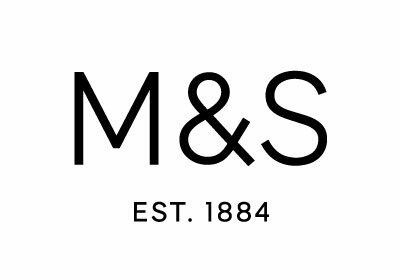 Over the last 129 years M&S has grown from a single market stall to become an international multi-channel retailer. We now operate in over 50 territories worldwide and employ almost 82,000 people. Remaining true to our founding values of Quality, Value, Service, Innovation and Trust, we work hard to ensure our offer continues to be relevant to our customers. Through diversifying our store locations, channels and product ranges we are reducing our dependence on the UK and broadening our international focus.